Do Negative Reviews Hurt Your Click-Through Rates? You know your business needs online reviews, but did you know your reviews have a direct impact on your business’s click-through rates in local search results? Well, a recent study by Brightlocal found just that. Review star rating is a big deciding factor in whether or not consumers will choose to click on your business over the competition. Enter your email address for expert tips on how to build a better review marketing strategy! We’ve analyzed the study’s findings below, but before we get started, I’d like to define a couple of terms to avoid any confusion. Click-Through Rate (CTR) – Your click through rate is the rate at which people actually click on your listing as opposed to just viewing the listing without clicking. CTR is determined by dividing total clicks by total impressions. Local Pack – the local pack is the box of local results that Google displays when you search for local products and services. Here’s a screen shot. So, do reviews really matter for your CTR? Yes, actually, more than you might think. 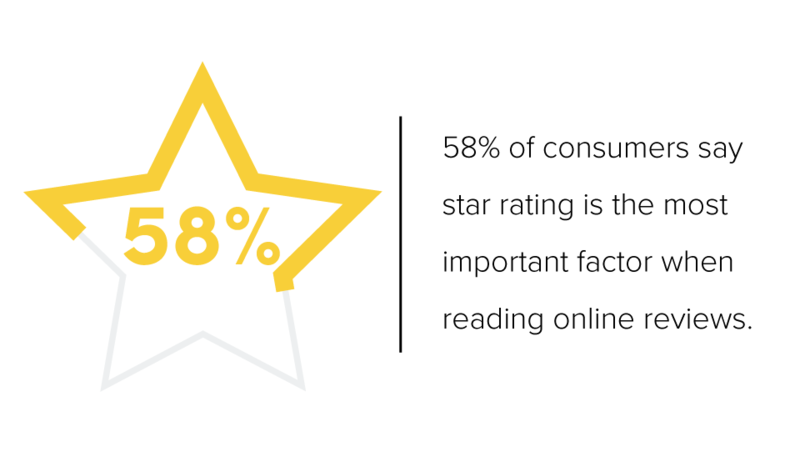 Since 58 percent of consumers say that star rating is the most important factor when reading online reviews and choosing a local business, it should come as no surprise that higher star ratings lead to higher CTR. In the study, BrightLocal tested 18 variations of search results with three types of businesses—with varied star ratings and number of reviews. Click the image to go to its source. As you can see, businesses with a higher star rating get most of the clicks. A positive star rating will do more than help validate your business to consumers. It will help them take the next steps toward making a purchase. The really shocking thing about this is that it appears as though it’s better to have no stars than to have a 1-2 star rating. We don’t usually recommend having zero reviews, but if your star ratings are low across the Internet, consumers are far less likely to click on your listing. So if you have a 1-2 star rating, it’s probably because customers have had some issues with your business. Whatever the reason (and even if it isn't your fault) you’ll need to find a way to fix those problems before you can hope to improve your star rating. 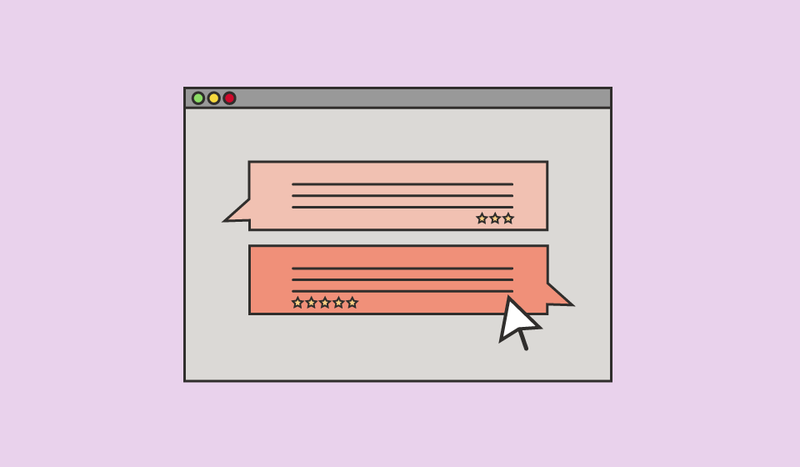 After you’ve fixed any issues (and hopefully replied to those negative reviews) you’ll need to start asking happy customers for reviews in order to begin to bring that star rating up. In addition, BrightLocal found that the main reason people chose businesses in the local search results was their review star rating. 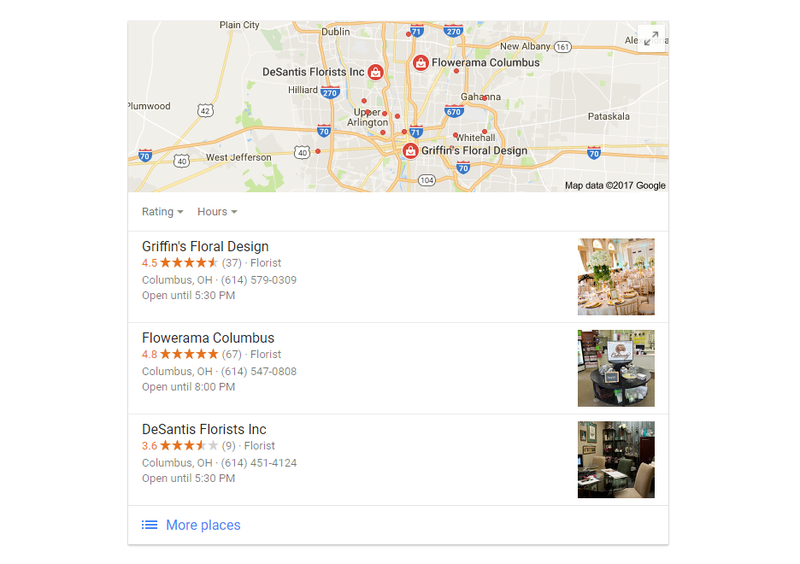 So, even if you’re still working on showing up at the top of the local search results, consumers will still click on your listing if you have a good star rating! Knowing all this, it makes sense that improving your star rating will improve your CTR. 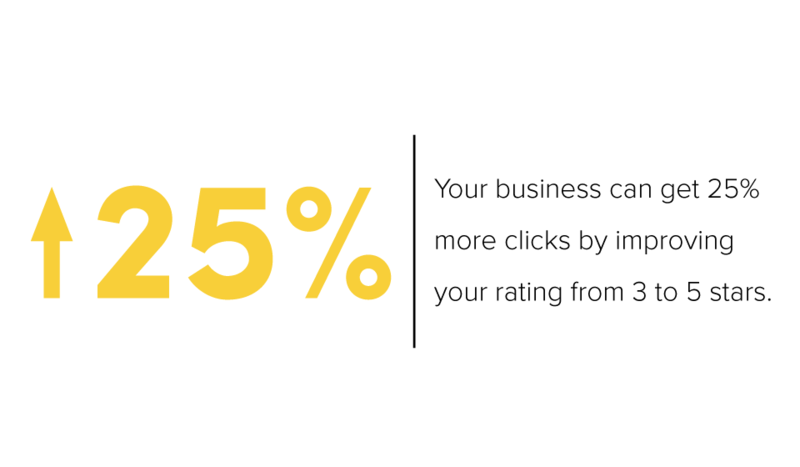 Here’s how much your click-through rates can improve when you improve your star rating. A higher star rating can really improve your click-through rates, even if you just improve your review star rating by a single star. But, did you know that a higher star rating can also help you make more money? Another study found that customers will spend 31 percent more on a business with excellent reviews, so positive reviews can help you get more clicks and improve sales! data blog/review-and-reputation-management. yes. The entire Blog article not just one section. This would be for general education for field marketing and to be used in a meeting atmosphere.